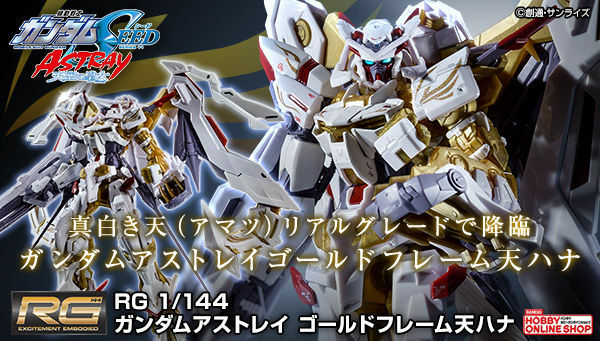 Modeler used body of HGUC Doven Wolf and parts of HGUC Gundam Delta Kai to make this awesome variant of Silver Bullet. 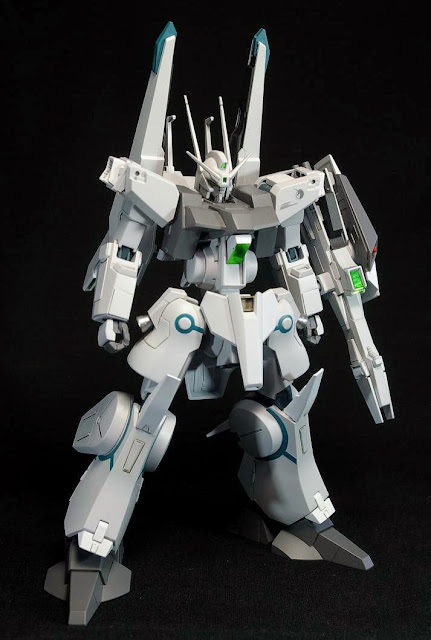 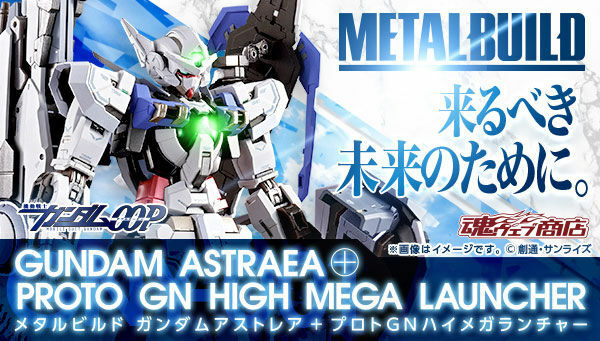 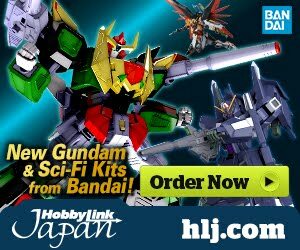 Even though Bandai already announced the release of HGUC Silver Bullet (Fin Funnel Equipment Type) the modeler still pushed this model to prove that anyone can do it! 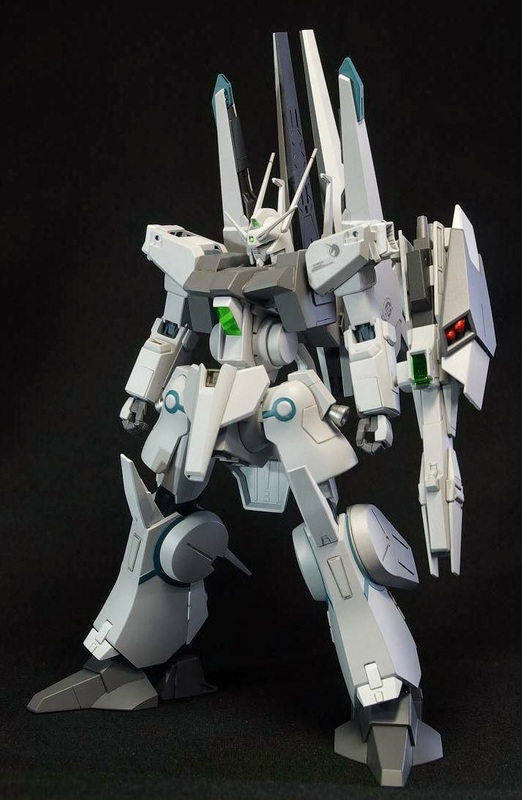 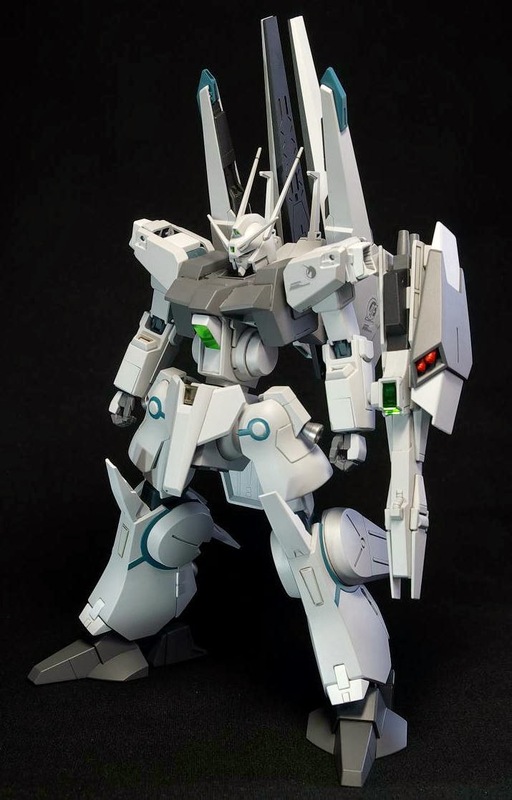 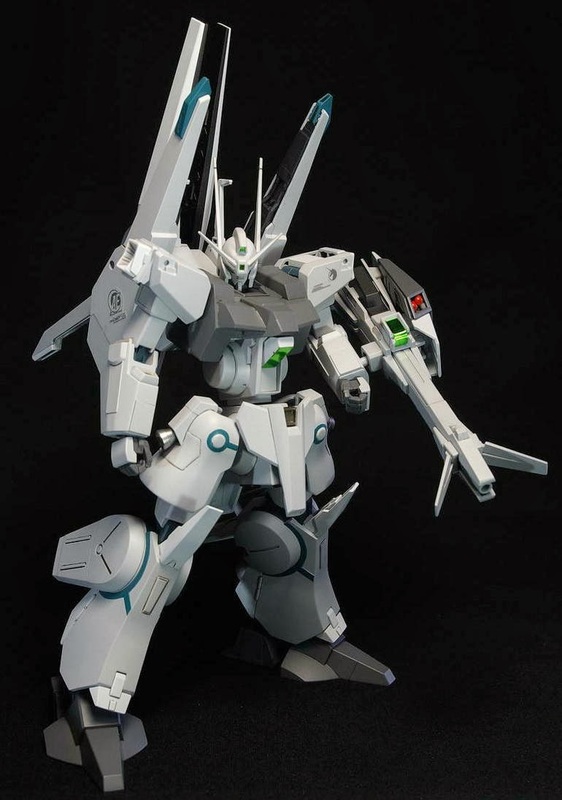 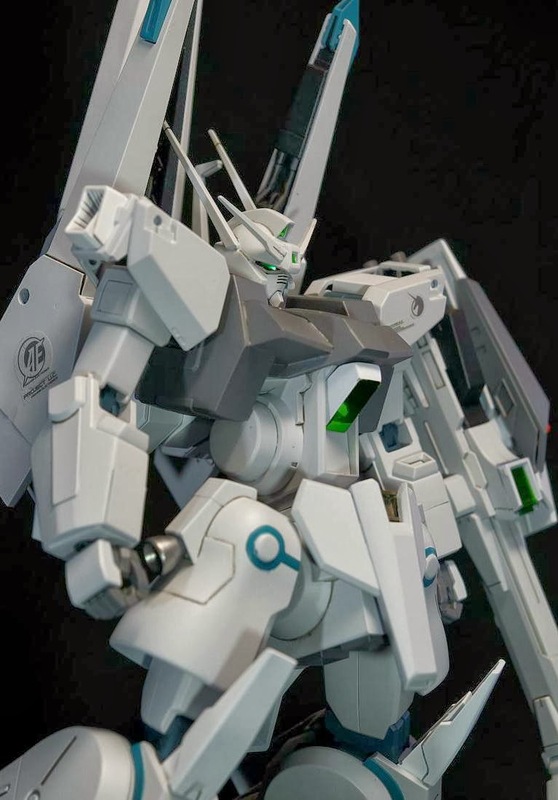 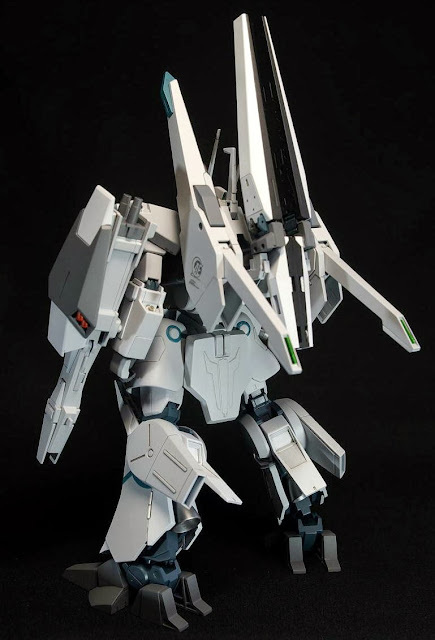 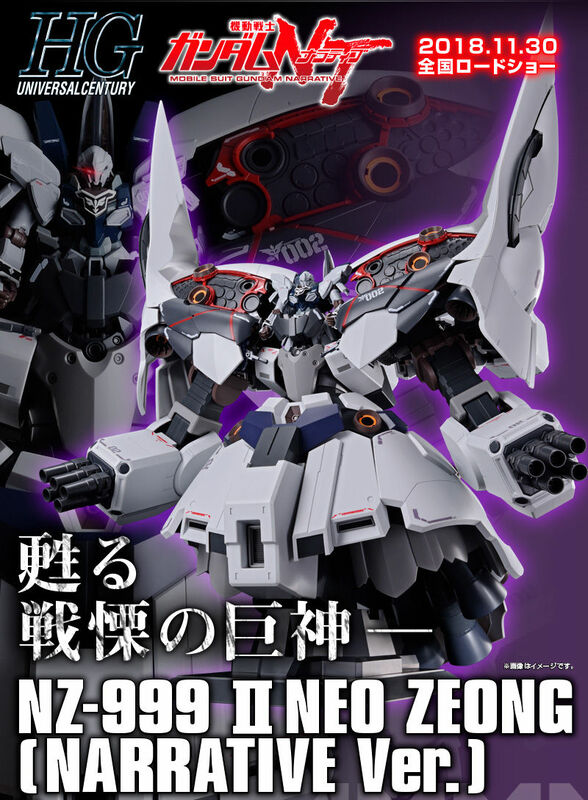 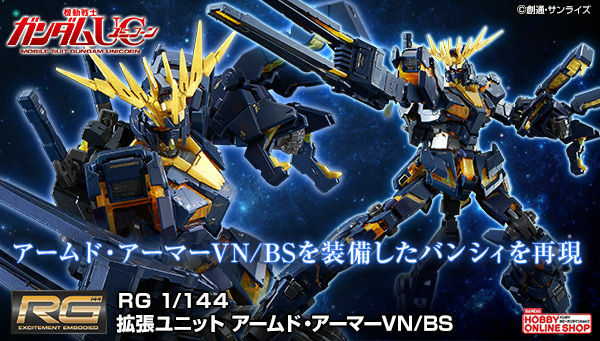 I like the passion and dedication to mobile suits/ gundam variations, the modeler has proven another mile of modeling even in a very simple and basic way of doing it.